September 15, 2008: Aston Martin and Bang & Olufsen are proud to announce the new BeoSound DBS audio system designed specifically for Aston Martin. The result of a creative partnership between Aston Martin and Bang & Olufsen, the BeoSound DBS is one of the finest in-car audio systems on the market. Engineered to exceed all expectations, the BeoSound DBS embodies the essence of sound and motion, demonstrating conclusively that high fidelity is perfectly compatible with high performance. 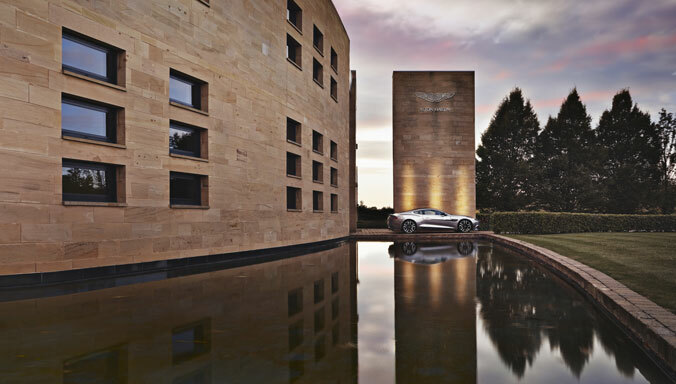 The collaboration between Aston Martin and Bang & Olufsen marks the coming together of two innovative companies with a longstanding proud tradition in technology and design. Blending an unrelenting quest for technical excellence with an uncompromising commitment to quality and style, both companies have the courage to go far beyond the conventional. Bang & Olufsen’s audio system is seamlessly integrated into the DBS’s bespoke interior, providing the driver with an unrivalled audio experience. Consisting of 13 individual speakers and Bang & Olufsen’s unique Digital Signal Processing system, the system transforms the DBS into an acoustically sophisticated venue, capable of conveying subtle and striking musical dynamics from every source. The BeoSound DBS system demonstrates a commitment to innovation, high-technology manufacturing and traditional craft skills; qualities inherent in both Aston Martin and Bang & Olufsen. "Without technological innovation, neither Aston Martin nor Bang & Olufsen would have achieved the reputation they have today as leaders in both design and performance," said Dr Ulrich Bez, Aston Martin’s Chief Executive Officer, "the BeoSound DBS represents the ultimate fusion of technology and artistry. We are extremely proud to offer this system in the DBS." 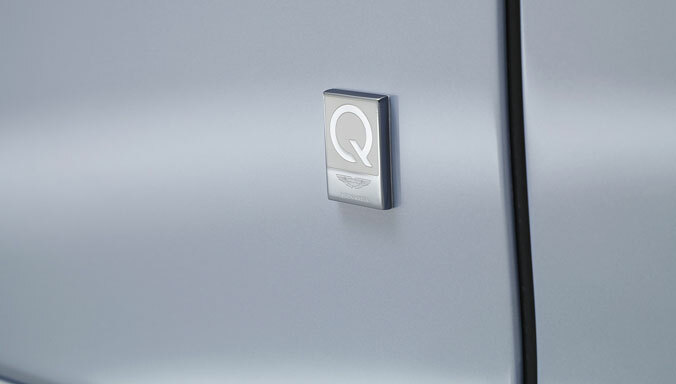 The Bang & Olufsen BeoSound DBS system has been developed exclusively for Aston Martin. The system is acoustically and physically matched to the DBS, with a design that follows the inherent quality and material honesty of the Aston Martin interior. The loudspeaker grilles are finished with smoothly contoured aluminium so as to integrate seamlessly with the fluid lines and curves of the cabin. When the system is turned on, the twin acoustic lens speakers emerge silently and swiftly, adding a touch of theatre and technological panache that is the perfect complement to the Aston Martin DBS. “We are proud to present the first unique audio system of our collaboration with Aston Martin. BeoSound DBS is a high-quality, high-performance system for a remarkable performance car,“ says Karl Kristian Hvidt Nielsen, Bang & Olufsen President and Chief Executive Officer. 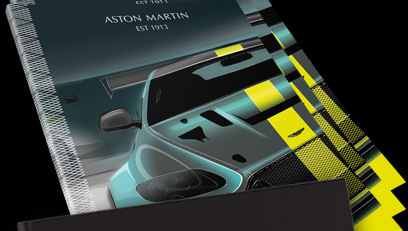 Bang & Olufsen's experts worked in close collaboration with Aston Martin's product development team, ensuring optimum speaker placement to take account of the unique aluminium structure of the car. The result is a system that has become an integral part of the Aston Martin, creating an incomparable ambience which embraces both design and performance. As a result, the sound is crisp and clear at all volumes, making the audio system the perfect match for the commanding performance of the Aston Martin. The BeoSound DBS system incorporates Bang & Olufsen's proprietary ICEpower® technology, a fusion of high power and hi-fi sound quality with ultra-compact design and sleek, functional operation. The proprietary and automatically operated ALT (Acoustic Lens Technology) motorised tweeter units mounted either side of the dashboard enable 180° horizontal dispersion of high frequencies, giving listeners an improved sense of space, staging and realism, regardless of their location in the car. In addition to the two tweeters incorporated into the ALT, the system comprises five mid-range speakers, three further tweeters and three woofers, including a powerful 200mm subwoofer mounted beneath the rear bench. In all, thirteen speakers are positioned in ten locations around the car. The system is acoustically tuned by Bang & Olufsen's advanced Digital Signal Processing (DSP) unit, which stage manages the musical performance to accommodate the in-car experience. Coupled with hours of research by Bang & Olufsen's technicians, all 13 speakers are tuned to work together in harmony to deliver an outstanding listening experience. The DSP also provides dynamic modelling that adapts automatically to changing acoustic conditions, allowing the occupants to concentrate on an engaging driving and listening experience. 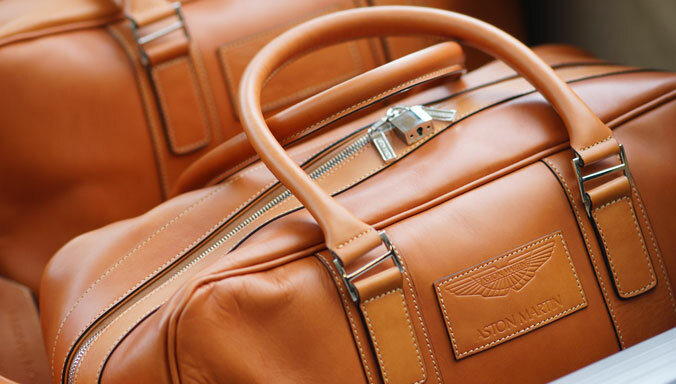 Both Aston Martin and Bang & Olufsen appreciate the value of individuality. Bang & Olufsen ensures the human element is integral at every stage of the design and manufacturing processes, from the key role played by the classically trained tonmeisters - literally 'masters of sound' - to the hand finished products. 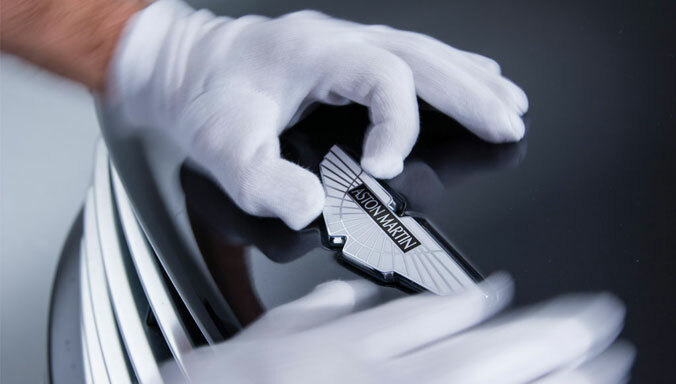 Aston Martin takes the same approach: all their cars carry the name plate of the engineer who completes the final inspection. 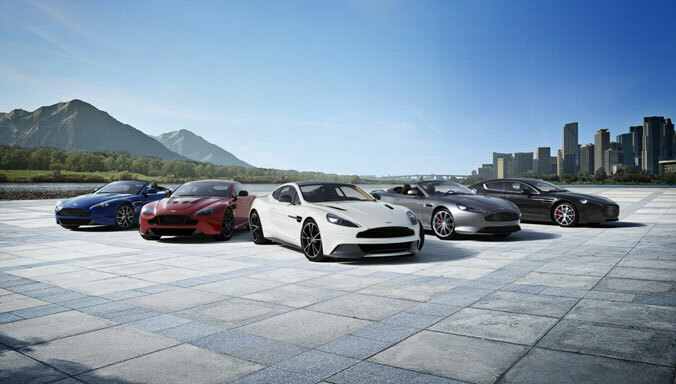 Joining forces to further their continuous quest for perfection, Aston Martin and Bang & Olufsen have delivered an exhilarating driving and listening experience to their discerning customers. 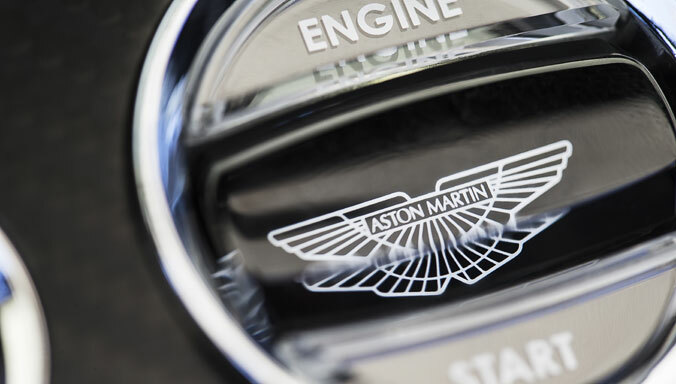 Founded in 1914 by Lionel Martin and Robert Bamford, the first Aston Martins were sports cars with a distinctive and individual character, built to the highest standards and capable of exceeding all performance expectations. 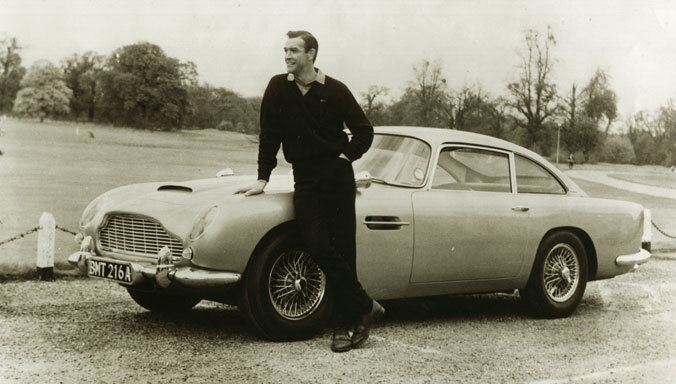 Over the decades, Aston Martin has stayed true to these values, creating some of the most iconic British sports cars of the post-war era, including the famous 'DB' series of cars, which includes the DB4, DB5 and DB6 and continued in the DB9. 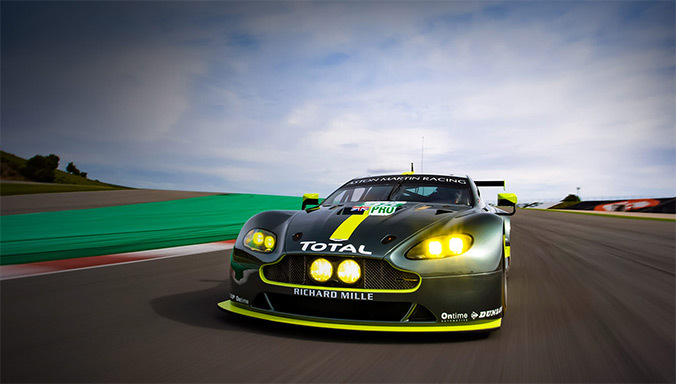 The company's current range of award-winning sports and performance GT cars run from the V8 Vantage through to the V12-powered flagship DBS. 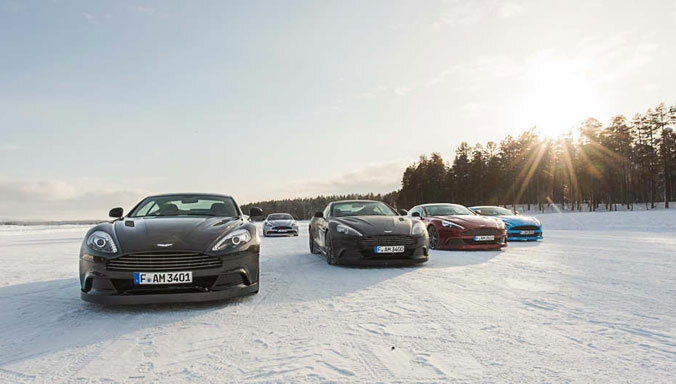 All road-going Aston Martins share their DNA with their race-going counterparts, and the core values of power, beauty and soul remain integral to the brand. 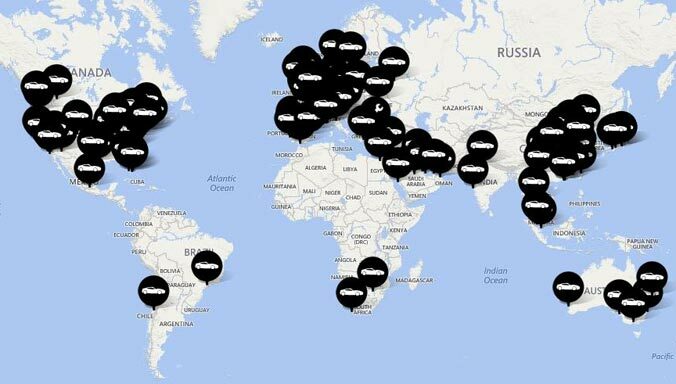 Bang & Olufsen was started in 1925 by Peter Bang and Svend Olufsen, two men devoted to high quality audio reproduction. In the post-war era, Bang & Olufsen became an icon of performance and styling, thanks to the focus on elegant design, the commitment to real materials and exceptional sound and picture quality. Still at the forefront of domestic technology, Bang & Olufsen has extended its comprehensive experience with integrated video and audio solutions for the home to other areas such as the hospitality and automotive industries in recent years. Consequently, its current range epitomizes perfect sound and vision in the home as well as in the car and on the move.